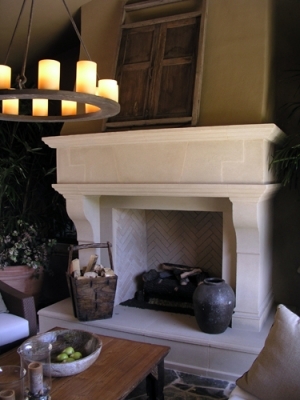 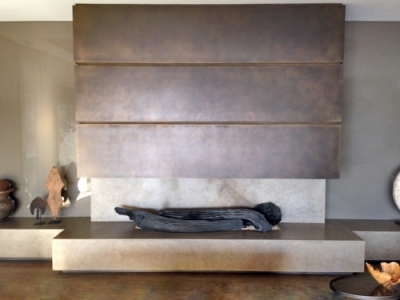 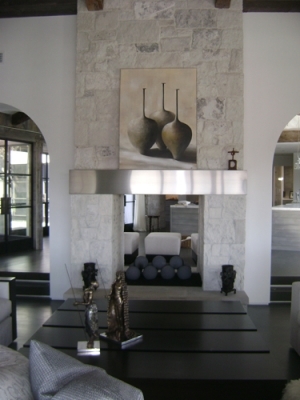 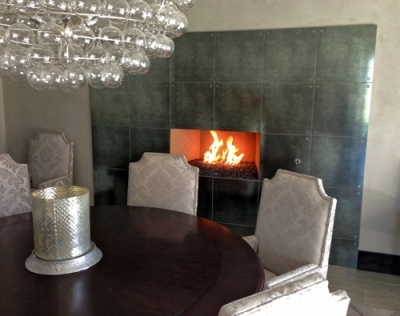 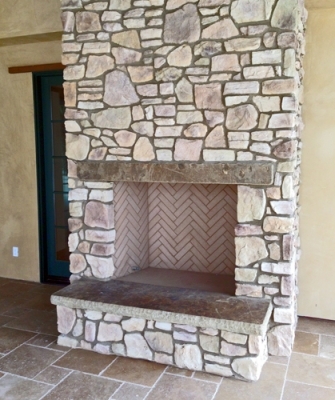 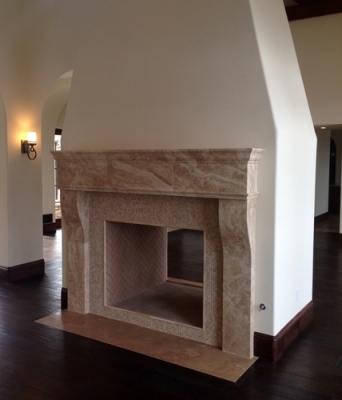 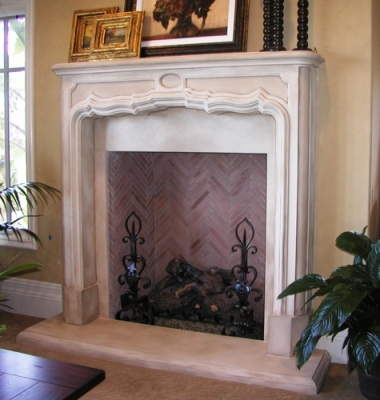 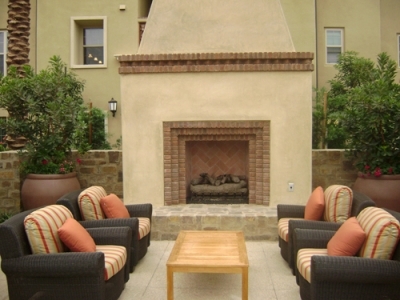 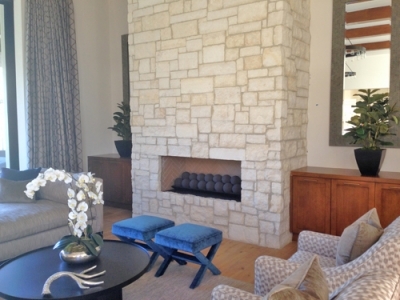 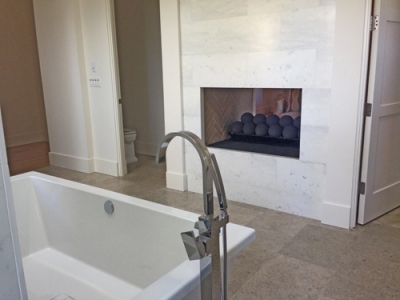 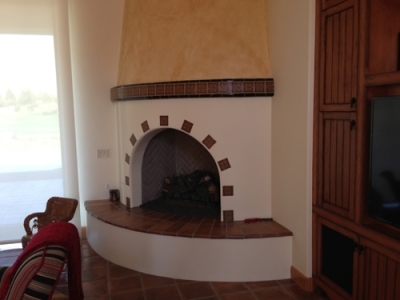 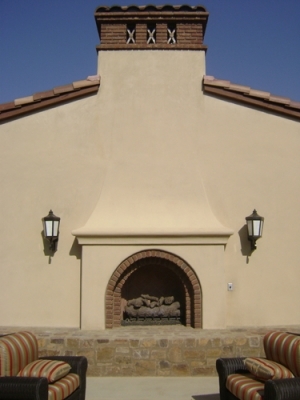 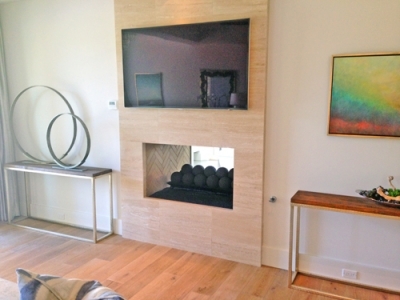 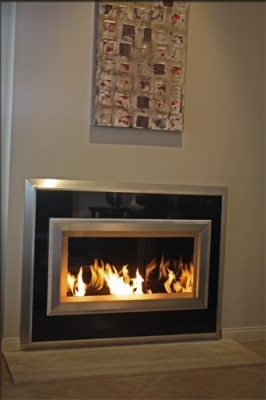 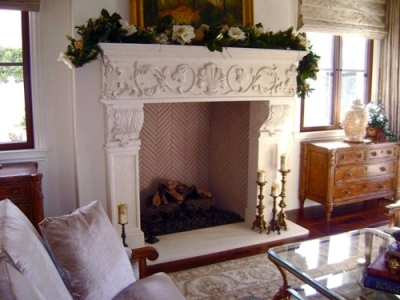 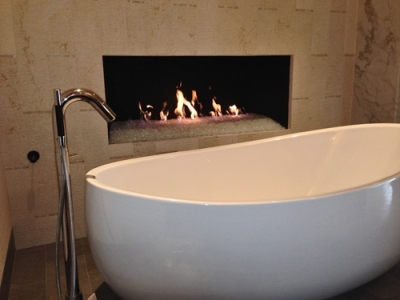 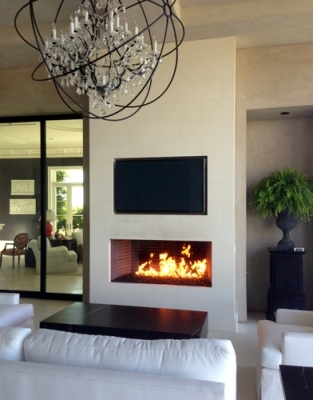 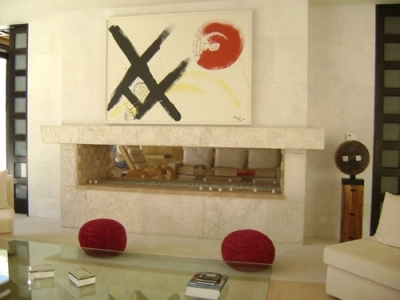 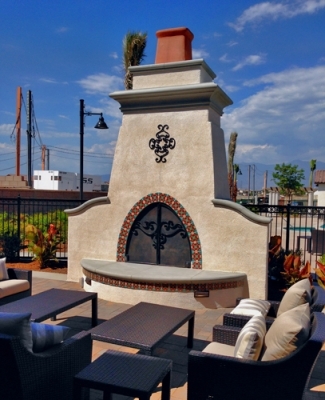 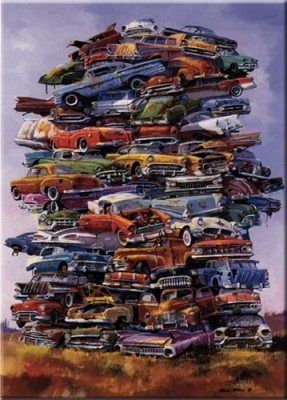 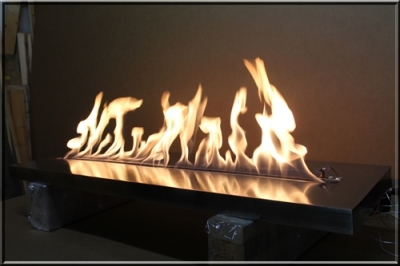 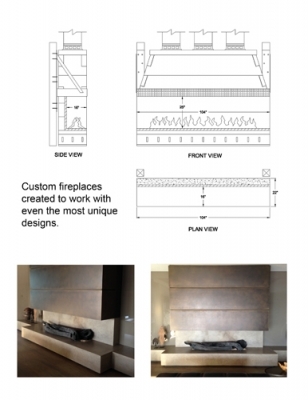 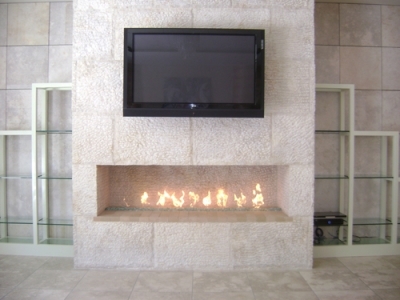 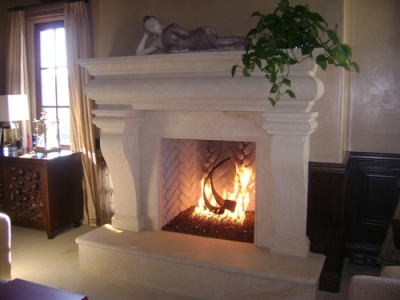 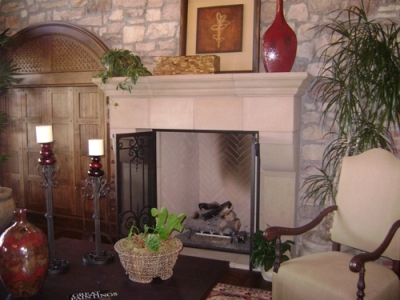 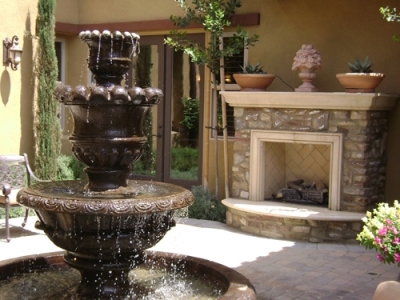 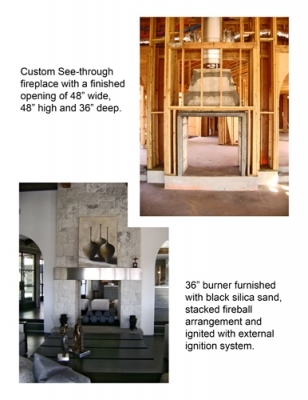 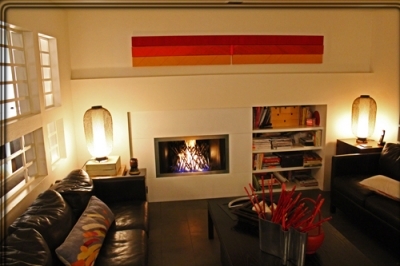 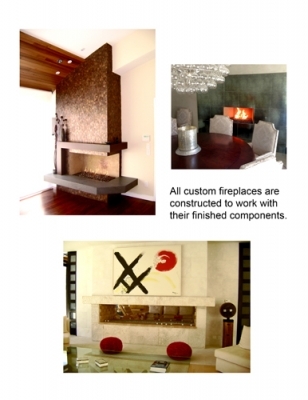 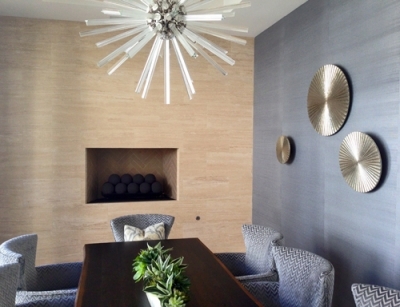 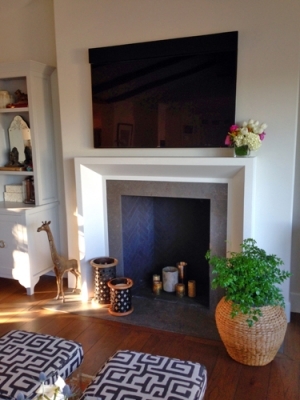 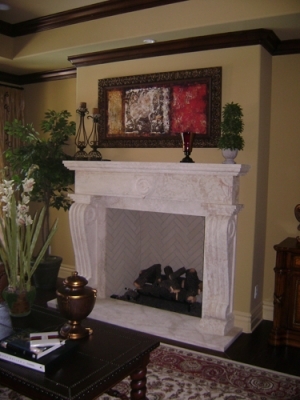 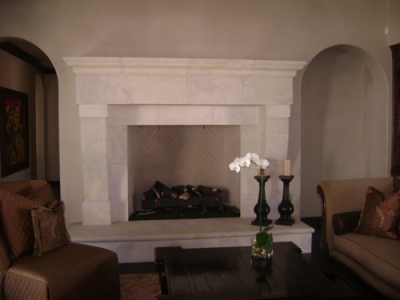 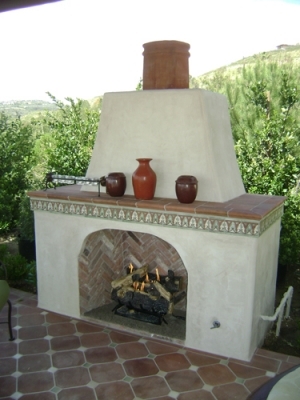 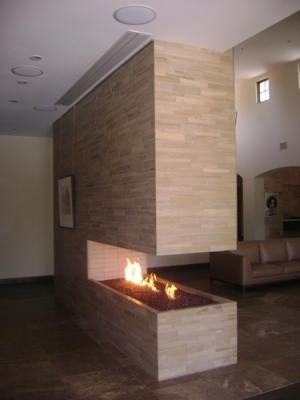 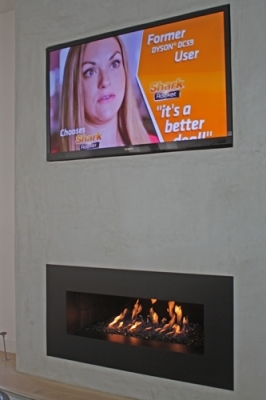 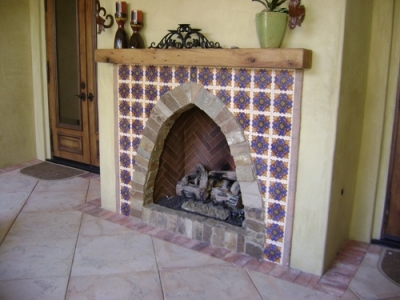 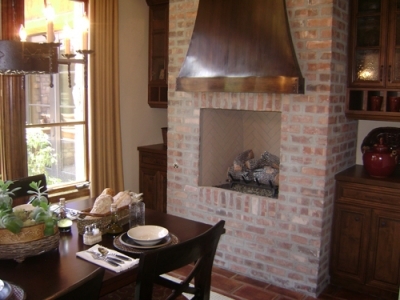 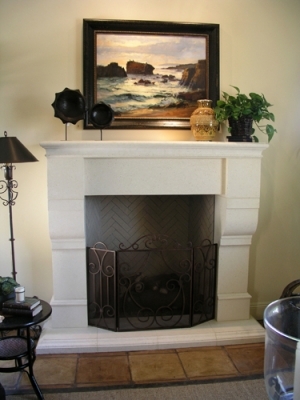 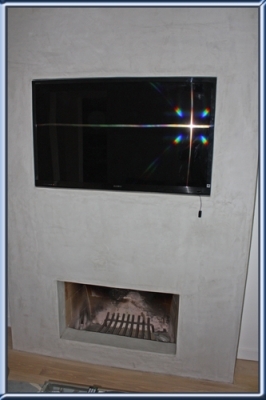 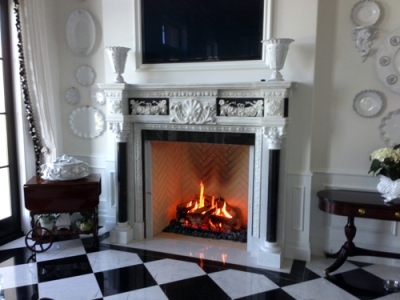 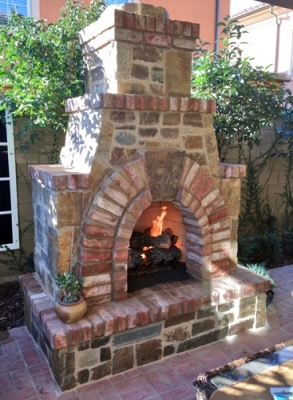 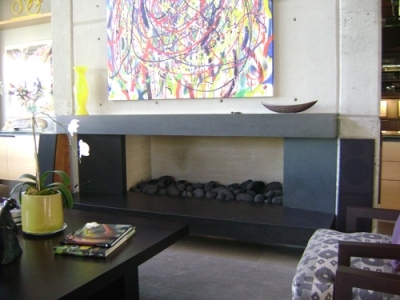 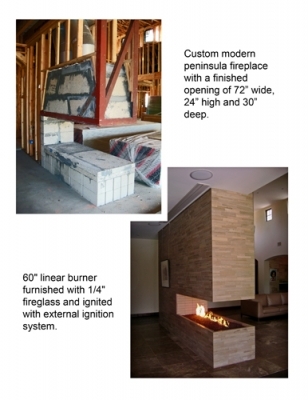 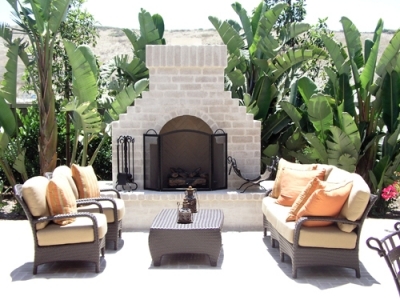 We now are building fireplaces in any size, shape and or material. 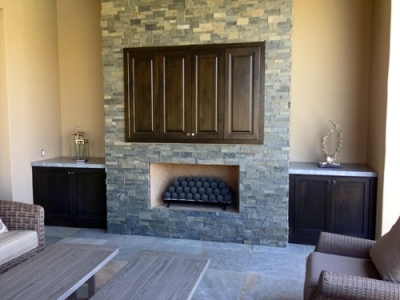 More pictures coming every few days. 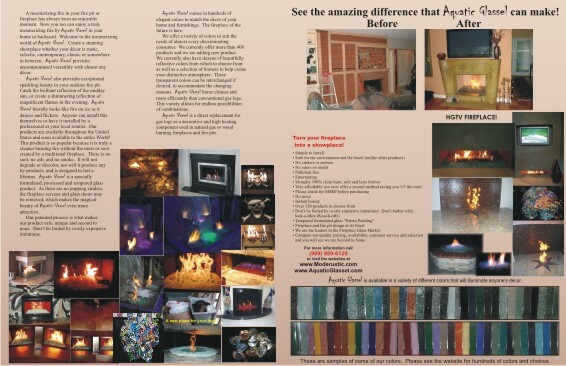 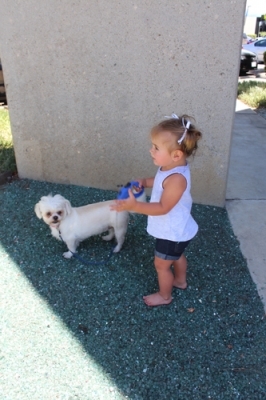 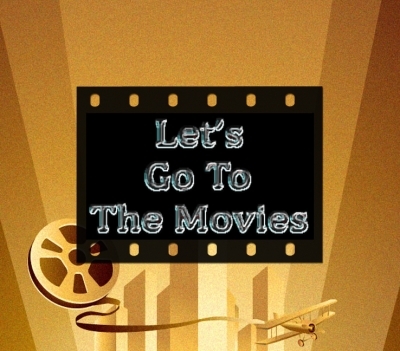 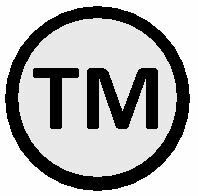 We will also include helpful information.